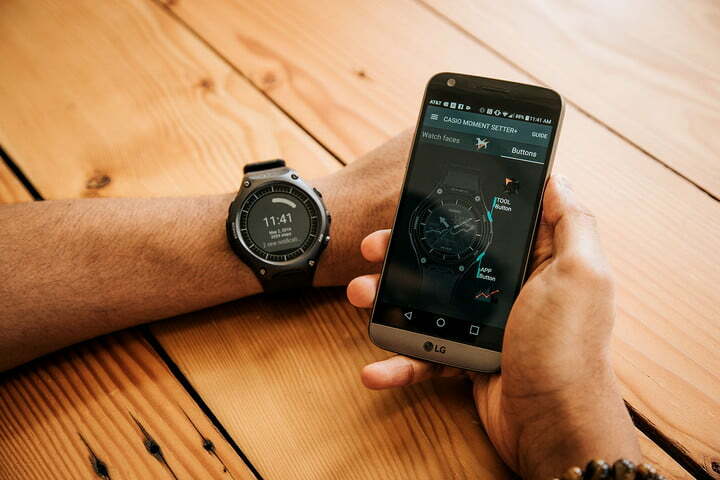 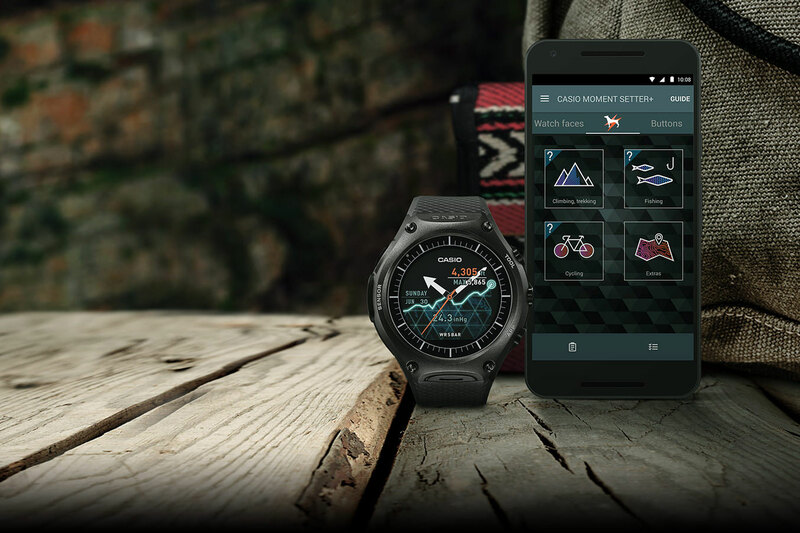 Little by little the segment of smartwatches is growing because, in addition to the main technological ones, there are other more traditional brands in the world of watchmaking that want to enter also in this market. 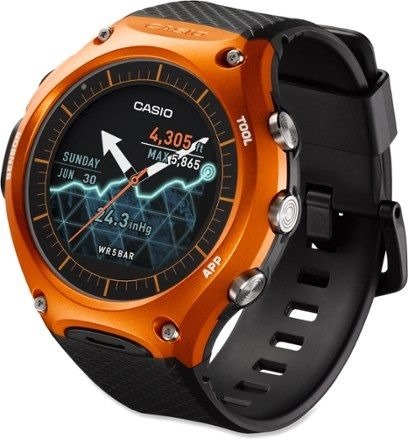 One of the most recent news comes to us by Casio. 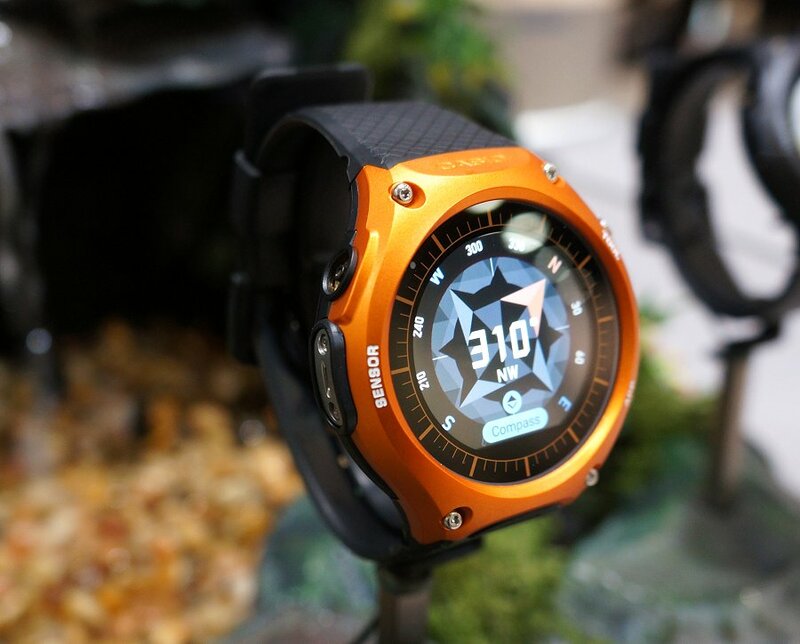 Let’s get to know the robust and rugged Casio WSD-F10. 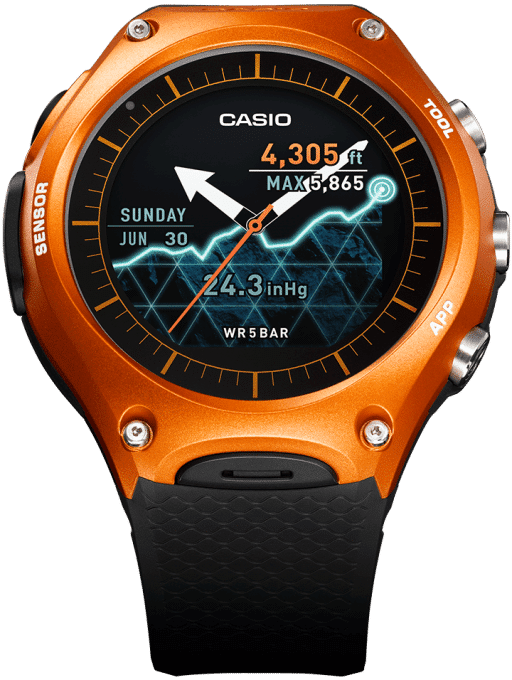 The Casio WSD-F10 is the first watches veteran smartwatch of bestitude.com. 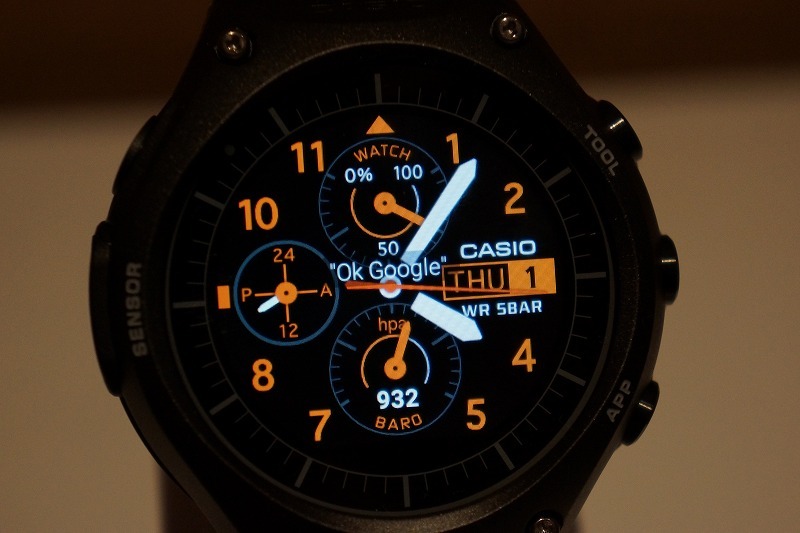 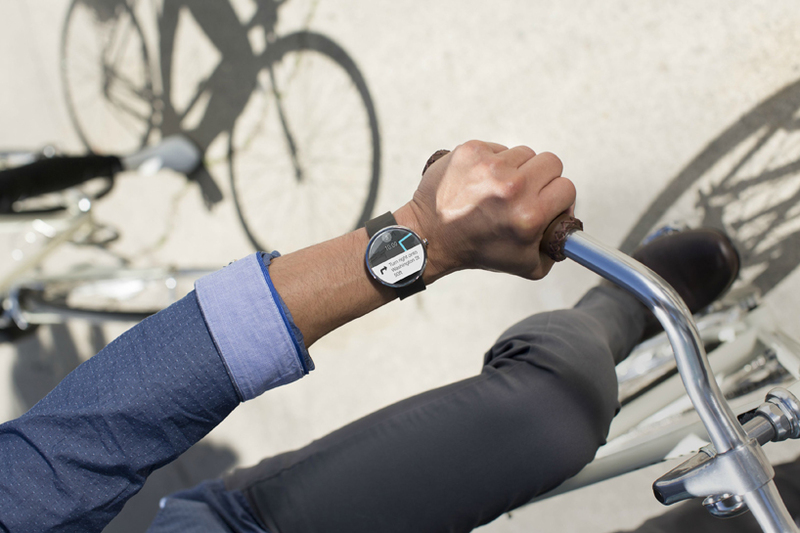 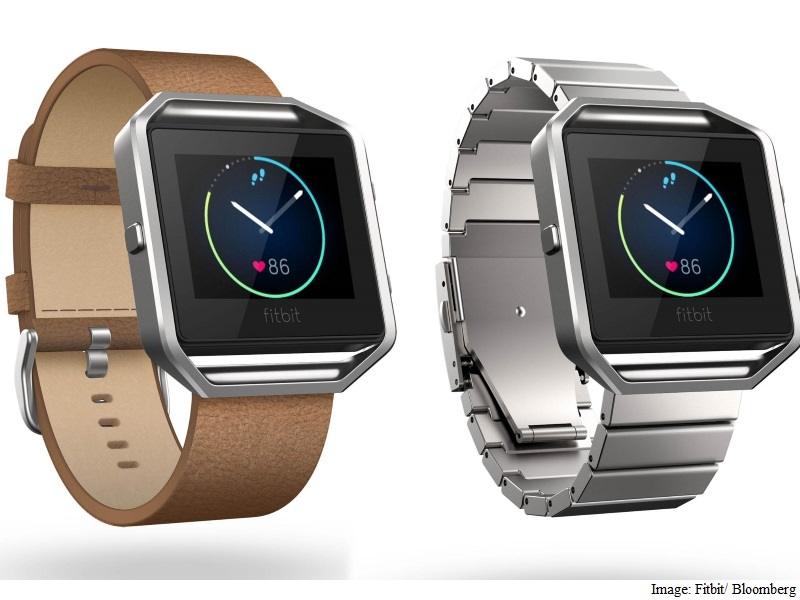 This new gadget stands out to come with Android Wear. 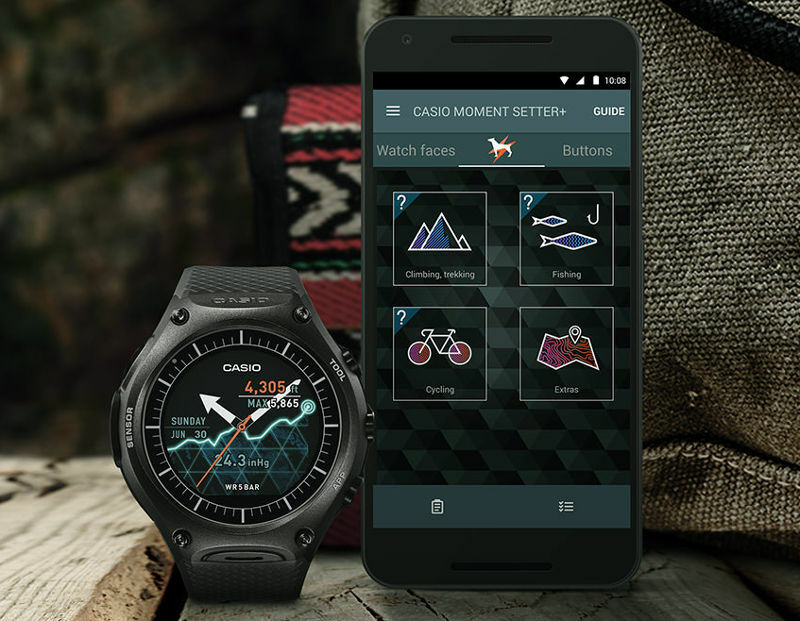 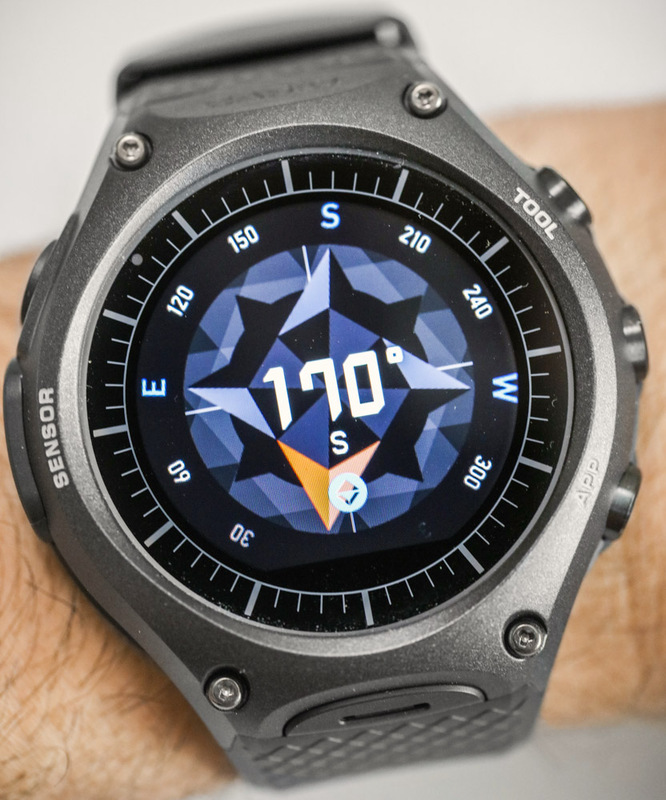 Equipped to withstand all kinds of weather conditions, the CASIO Smart Outdoor Watch is the first smartwatch with a built-in microphone that guarantees water resistance up to 50 meters. 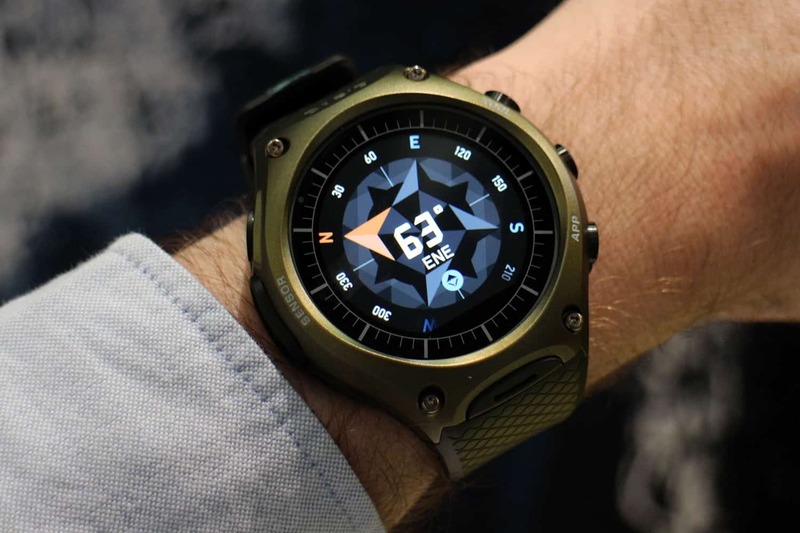 Another feature is the fact that MIL-STD-810G military certification. 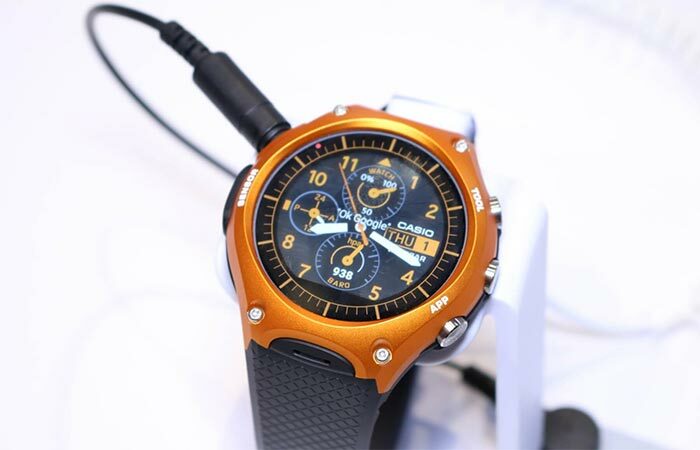 This means it is resistant to drops, shocks and vibrations. 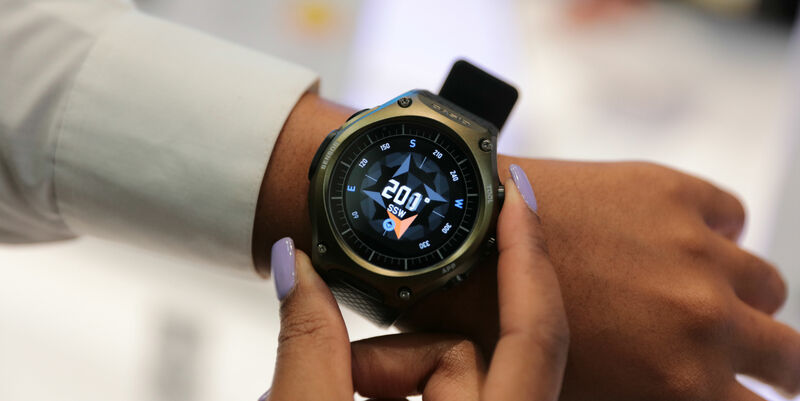 This device has two display modes: the color mode with Android Wear features for daily use and themonochrome mode that shows only the time and date. 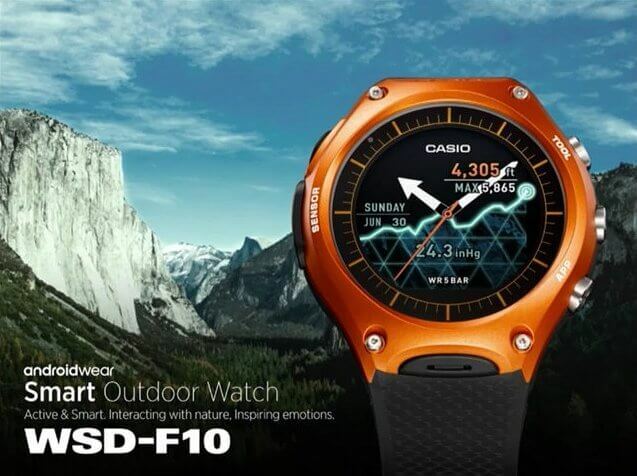 In terms of specifications, the Casio WSD-F10 has a 1.3 “touch screen with a maximum resolution of 320 x 300 pixels. 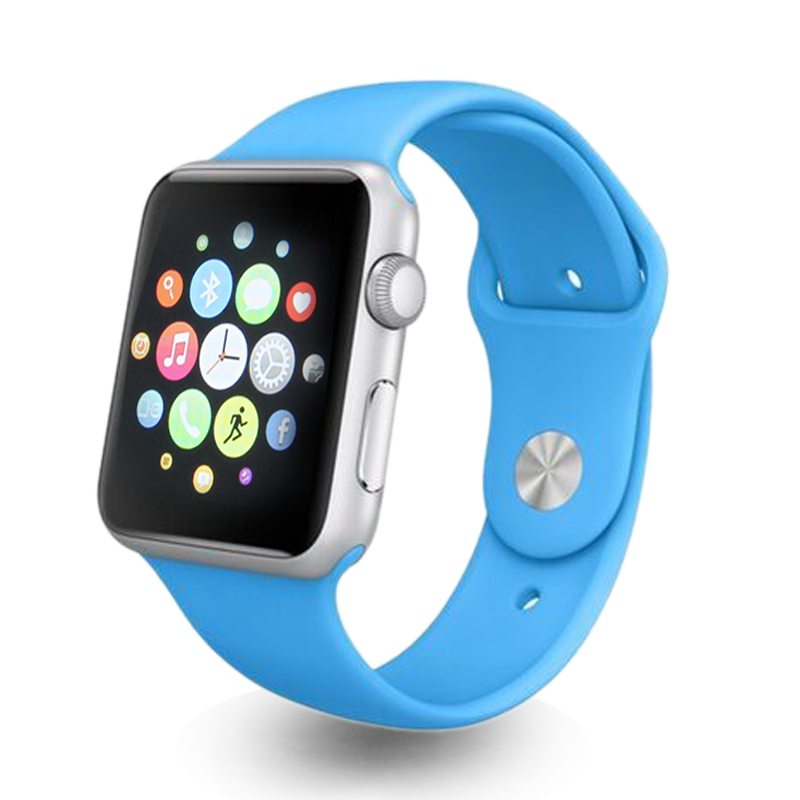 The communication level comes with a Wi-Fi 802.11b / g / ne interface and Bluetooth 4.1. 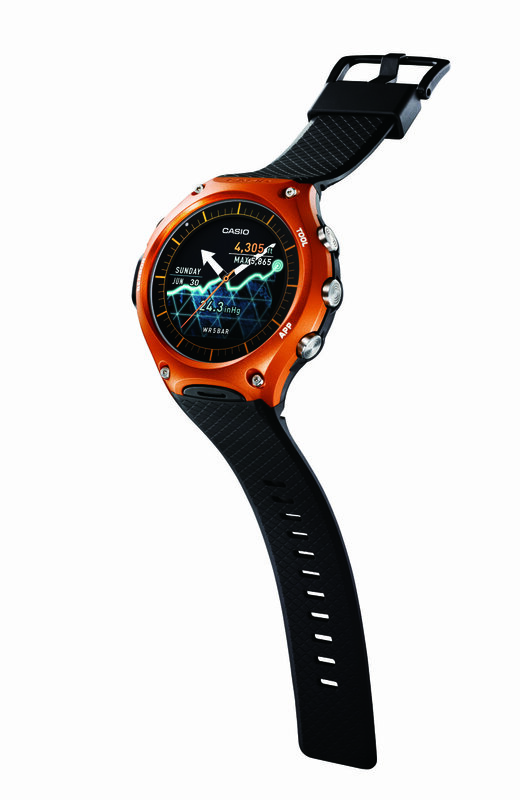 It has 512MB of RAM and 4GB of storage memory.